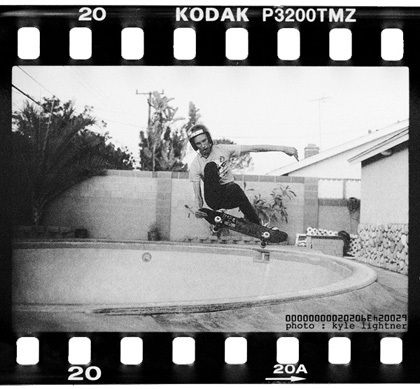 GO DEVO – F__K RANCHO SANTA MARGARITA! Toby Burger/Etnies Skatepark Benefit 9/12/09. Ryan, visiting from Tucson, grinds over the ladder. Lance Mountain on the cover of the November 09 issue of Skateboarder. Classic. I believe this is a Lance Dawes photo. 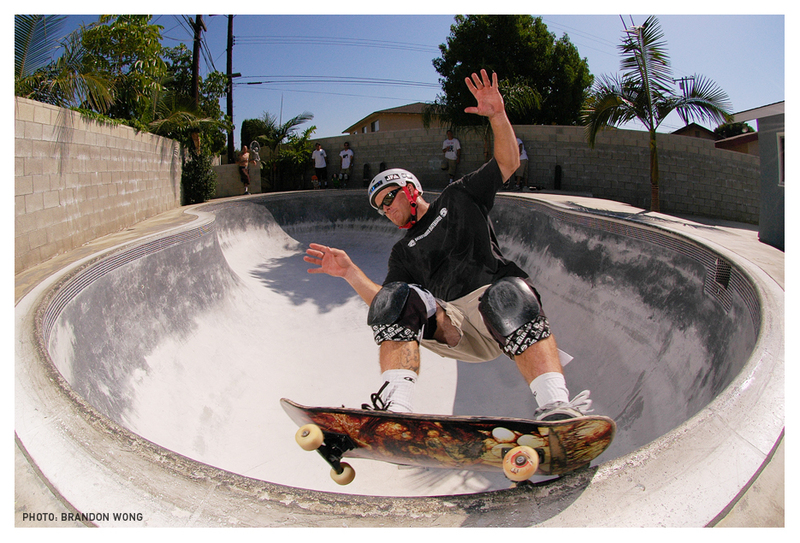 Older than your dad and still ripping! Didn’t catch this guy’s name, but he was killing it. 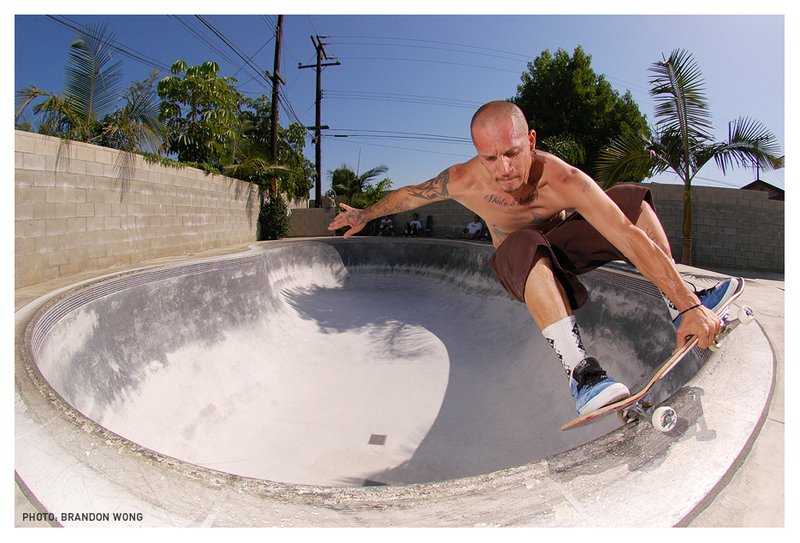 A pool, a skateboard, BBQ, some brews and good friends; a perfect receipe for a great Sunday. A few from the Sweet Tietz B-day Jam. I was looking thru some old photos and founds these from April 2005. Shawn was redoing his pool, so we got few days to destroy it. Brant, Shannon and I think Kannon (it’s been a while) came over to help.